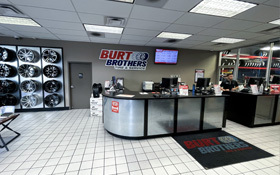 Burt Brothers Tire and Service of Sugar House offers the highest quality auto repair & servicing, and the best selection of top-of-the-line tires. From a simple oil change or brake pad replacement, to a more complex transmission repair or engine overhaul, we pride ourselves on providing our customers with unbeatable services at unbeatable prices. 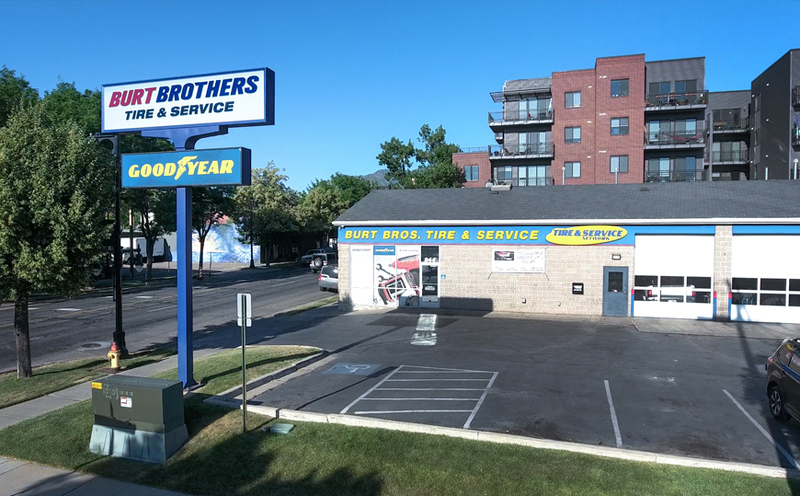 Since 2006, our 944 East 2100 South location has made it convenient for drivers in the southern Salt Lake City area to get great tires and quick, reliable, and affordable auto repair & servicing. 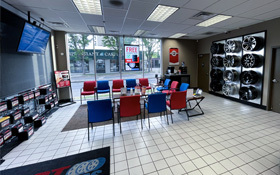 If you’re looking for a team of experts and technicians to help keep your vehicle in good repair and your family safe on the road, come see us or schedule an appointment today.